We cannot wait to binge-watch this. 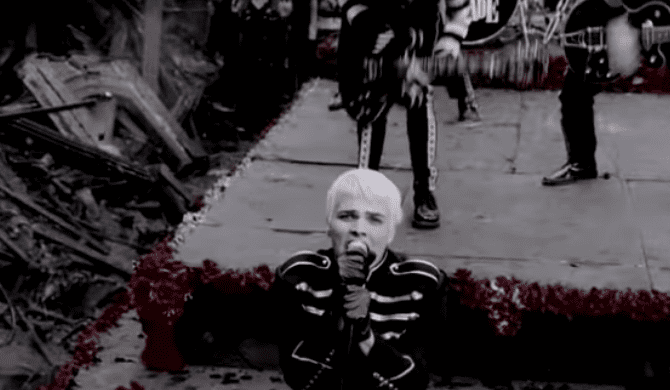 Gerard Way’s upcoming Netflix series The Umbrella Academy is dropping more sneak peaks on Thursday. “* grabs umbrella * * tries to keep cool * * freaks out *” the caption reads. We are beyond excited. Back in July 2017, we caught wind that the former My Chemical Romance frontman’s comic The Umbrella Academy could potentially be getting a Netflix adaptation. A few days later, Way confirmed the series was headed to Netflix. The first trailer dropped back in December, and it got us hype to say the least. 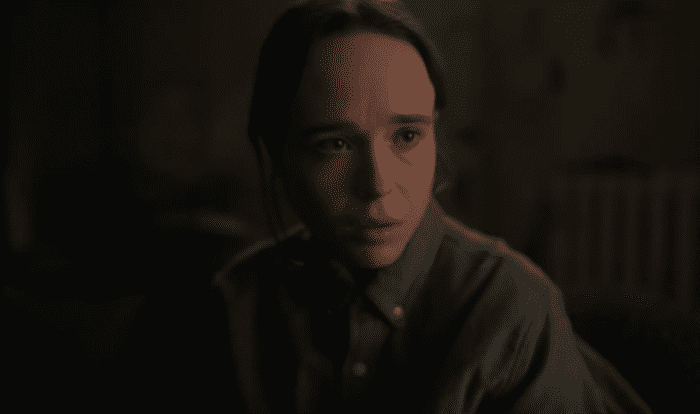 Ellen Page plays Vanya, the black sheep of her family of superheroes known as the Umbrella Academy. Other members of the dysfunction family include Luther (Tom Hopper), Diego (David Castañeda), Allison (Emmy Raver-Lampman), Klaus (Robert Sheehan and Number Five (Aidan Gallagher). The show features the family attempting to cooperate to solve the mystery of their father’s death, but their conflicting personalities and abilities cause problems. Steve Blackman will take the executive producer role, with Jeremy Slater writing the pilot script. Way will serve as co-executive producer, Deadline explains. The series has also been confirmed for 10 episodes. Check out the first trailer for The Umbrella Academy below, and keep your eyes peeled Thursday for more clues about the series. How excited are you for The Umbrella Academy to hit Netflix? What do you expect out of the series as a whole? Sound off in the comments.